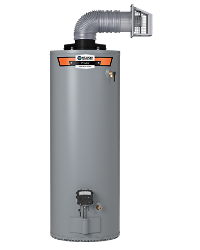 The State ProLine® family of gas water heaters offer a complete line of durable water heaters designed to fit your lifestyle no matter where you live. 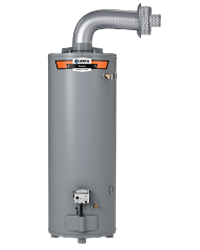 State ProLine® gas water heaters offer a wide range natural gas and propane of water heating solutions, ideal for families with high demand for hot water. 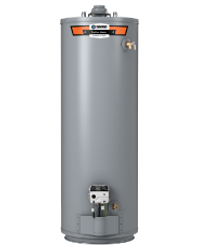 With their durable design and commercial-grade components, our ProLine® Master gas water heaters are built for strong, long-lasting performance with natural gas or propane. 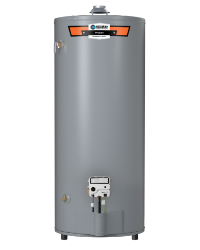 Built with the highest quality of components, our ProLine® XE gas water heaters combines design and durability to deliver reliable performance. 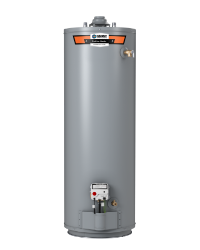 Most ProLine® XE models are also ENERGY STAR qualified and available for natural gas or propane use.